The 10 x 16 inch, 15 pieces puzzles are fun for the youngest puzzle lovers. This is also one of our Pieces of the Past puzzles. The large piece puzzles are a good fit for patients with dementia or cognitive decline. Providing dementia patients with familiar imagery aids in keeping focus. Your image links the activity back to past memories. The mental exercise of working a jigsaw puzzle has shown to slow progression of dementia. Puzzles stimulate many areas of the brain. We also offer this in a straight cut version for those with reduced dexterity. 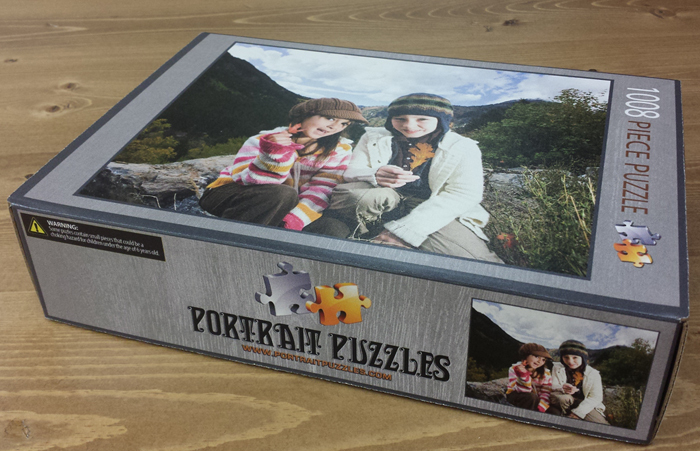 Portrait Puzzles makes designing your custom photo puzzles effortless! Click below and upload the image you wish to use for the puzzle. Our team will review and crop your image if necessary. 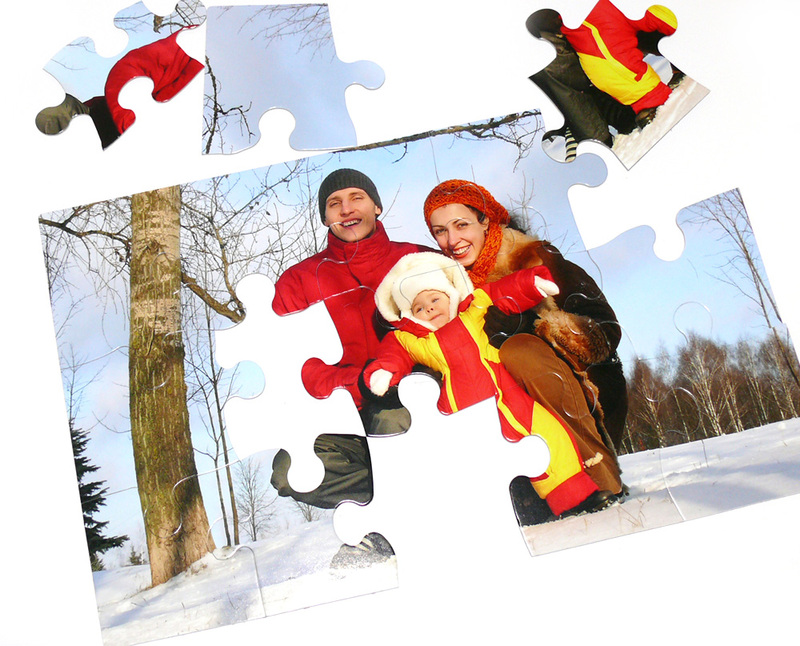 We will take care to ensure your loved one has the perfect puzzle. All puzzles are printed with waterproof, fade resistant, UV cured inks. This ensures a durable puzzle. Put it together again and again. 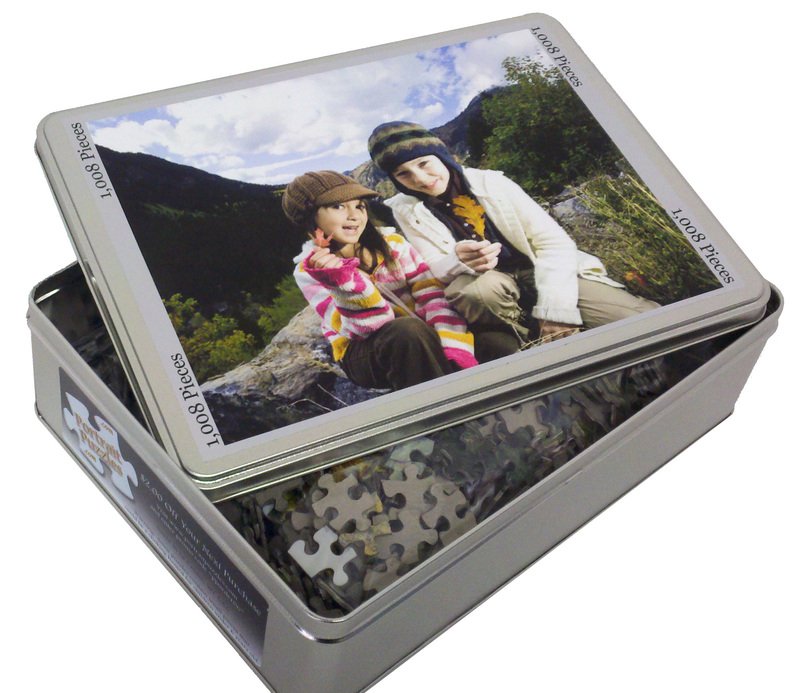 Precision cut pieces give the 15 piece photo puzzles a sure fit. We ship all our 15 piece puzzles the next business day. Express delivery options are available at checkout. All or our products are made in the USA. Create one today!